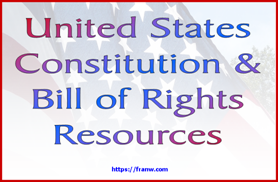 You’re really passionate about a certain topic and want to learn all you can about it. You know you can do it on your own, but you’re not sure where to begin. If you have specific interests about your chosen topic, write down what you want to know, and any questions you may have, and move on from there. As you’re learning, jot down any questions or thoughts you may have. They will help to direct you when you’re ready to take on another area of your chosen topic. Learning on your own doesn’t have any rules, you get to start anywhere you want, and go in the direction that best suits your needs. There aren’t any time constraints when you’re in control of your own learning journey, so spend as much time as you need satisfying your curiosities. 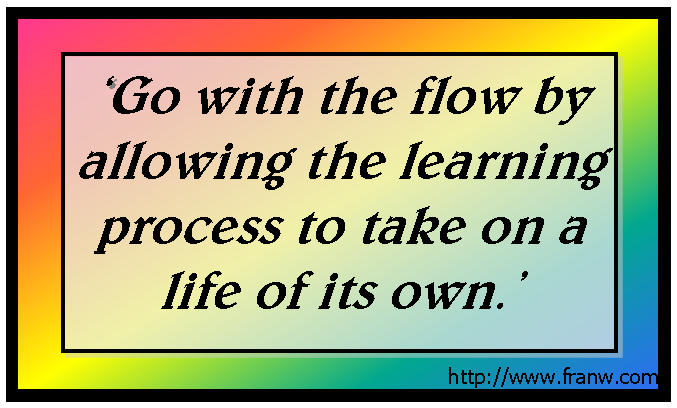 Go with the flow by allowing the learning process to take on a life of its own. Doing this will allow the topic, or topic area, to take you on a learning adventure designed just for you. You’re only limited by your resources. Thinking out of the box and being observant can be your greatest allies when finding resources to learn from. If you don’t know where to begin, watch a video, read something such as an article or a book, or talk or listen to someone. You may begin to form questions, or get curious about some of the things you read or hear, and be able to go on from there. In my next post, I’ll offer some tips about finding resources that can be used to suit your learning needs. If this topic interests you, I invite you to connect with me via email, Facebook – Twitter – Pinterest & Google+. If you have any questions, please leave me a comment and I’ll address it as soon as I can. You can also send me a message at learningisnatural@gmail.com. Don’t Let A Great Site Slip Away!